Do you need your commercial vehicle very soon? 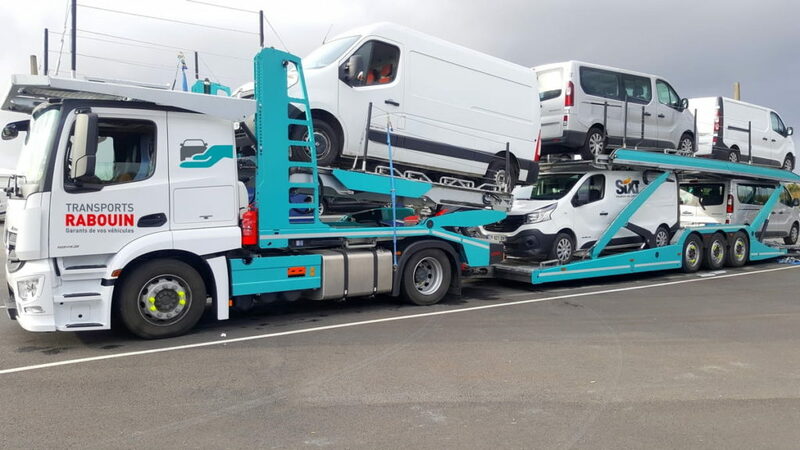 Transports RABOUIN are the best solution for efficiently transporting your light commercial vehicles, either drivable, broken down or slightly damaged. 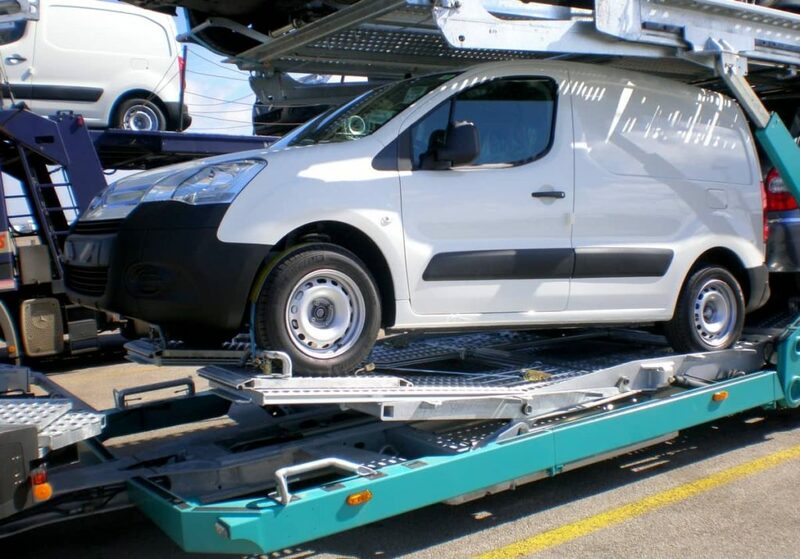 Transports RABOUIN are equipped with special lorries, adapted for the transport of the following vehicles: Master, Trafic, Expert, Vito, Scudo, Ducato, Boxer, 20M3, camper vans, etc. Transport is possible regardless of your vehicle's volume or bodywork. Rabouin also transports camper vans.